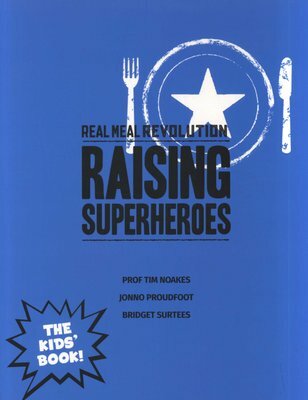 The Real Meal Revolution was all about taking on the global obesity epidemic with a revolutionary approach to eating; it challenged ingrained beliefs, it sold (and still sells) in record-breaking numbers throughout South Africa, and it changed people’s lives. With Raising Superheroes, the authors have now set out to revolutionise the way we feed our children. It’s time, they believe, to challenge the kids’ food industry and our old assumptions; it’s time to give our children the best nutrition possible, and the best start in life. 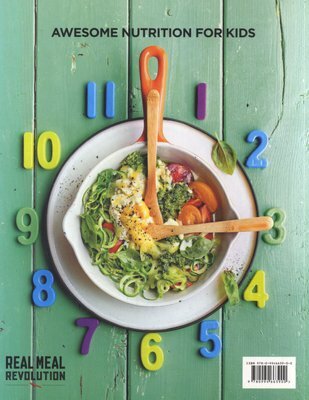 Raising Superheroes is not a Banting cookbook, and it doesn’t offer no-carb eating for kids. But – in advocating low-sugar, low-refined-carb, “real” food eating – it is the Real Meal Revolution’s next step towards changing the world.